Q. How do I manage the e-books I have found? For managing collections of e-books, please consider using citation management tools to store and organize your e-book files, as explained in this Library Guide. You can also sign in and "favorite" e-books you are interested in within the Library Catalog.  Another option with HathiTrust e-books is to create your own "collection" of items by logging in as a University of Illinois affiliate or by creating an account.